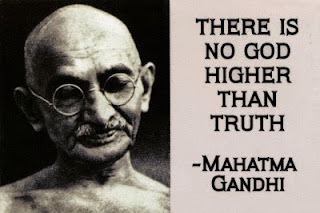 Mahatma Gandhi is probably the most important person around the world, this is because he knew what to say and how to say it, nowadays his quotes or phrases let everybody to live better and to think about our lives. 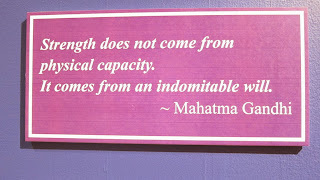 Below you are going to find an interesting selection of quotes that I know you will enjoy and share with all the people that need them. 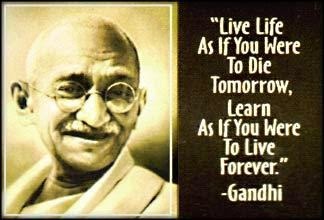 Live life as if you were to die tomorrow, learn as if you were to live forever. 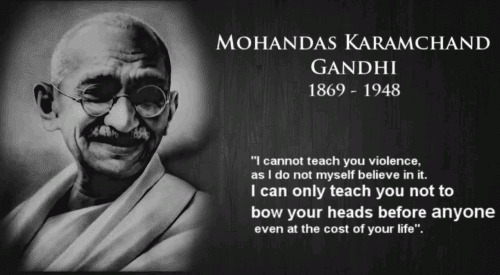 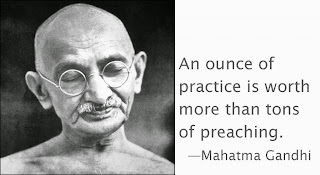 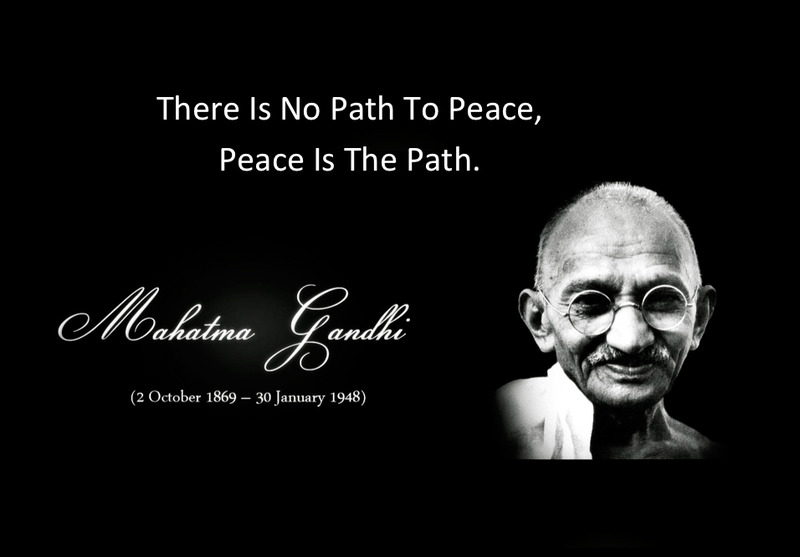 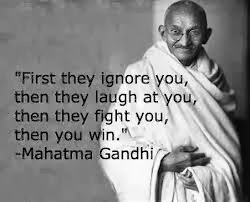 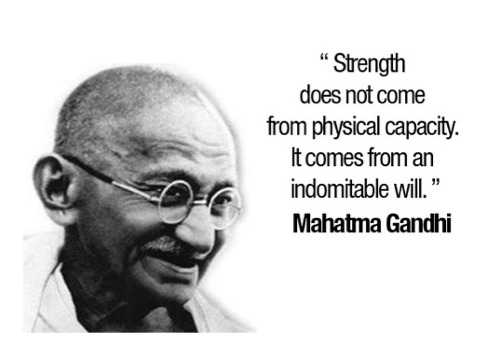 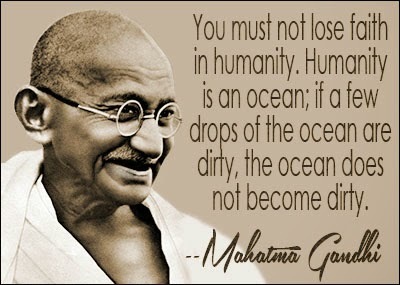 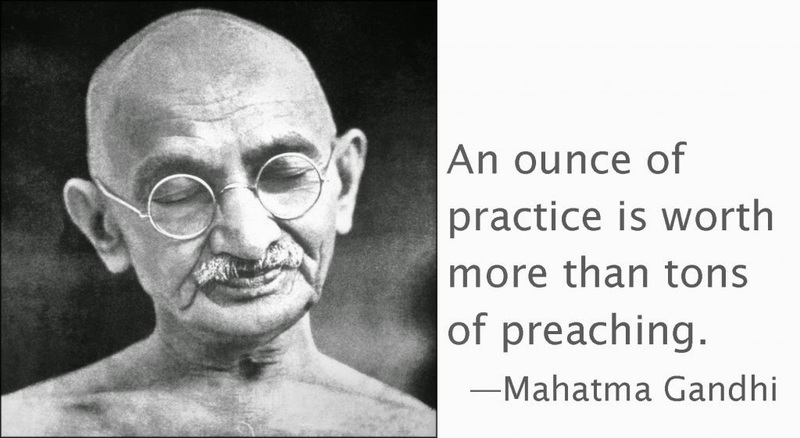 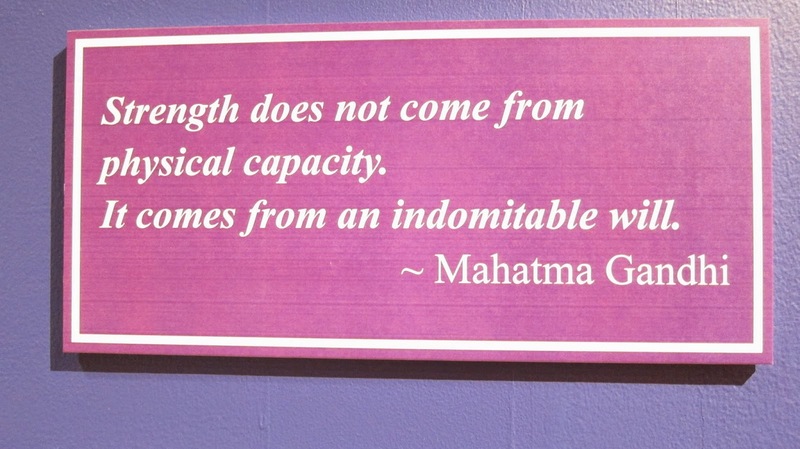 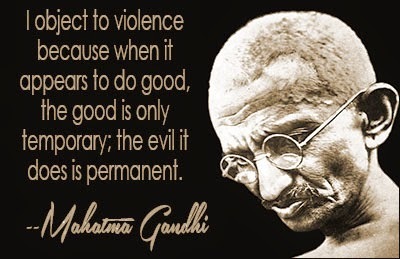 I hope you have enjoyed these Gandhi's Quotes.